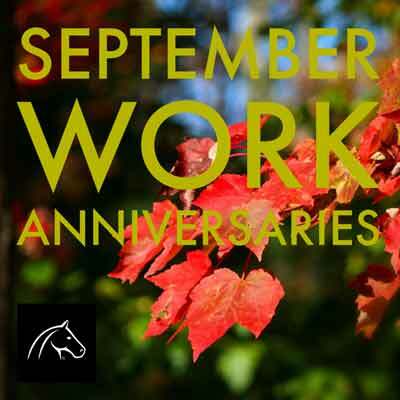 Fun stories await you in this month’s Work Anniversaries addition featuring Bill and Mary Harrison, Nick Picciuto, and Alex Williams. 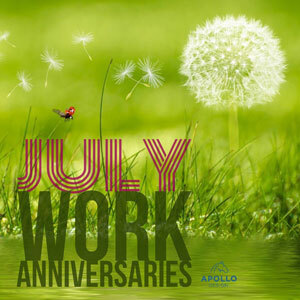 Apollo celebrates work anniversaries totaling 82 years this month. Of those, 3 employees are Graphic Artists with a combined 44 years of Apollo experience. Whoa! 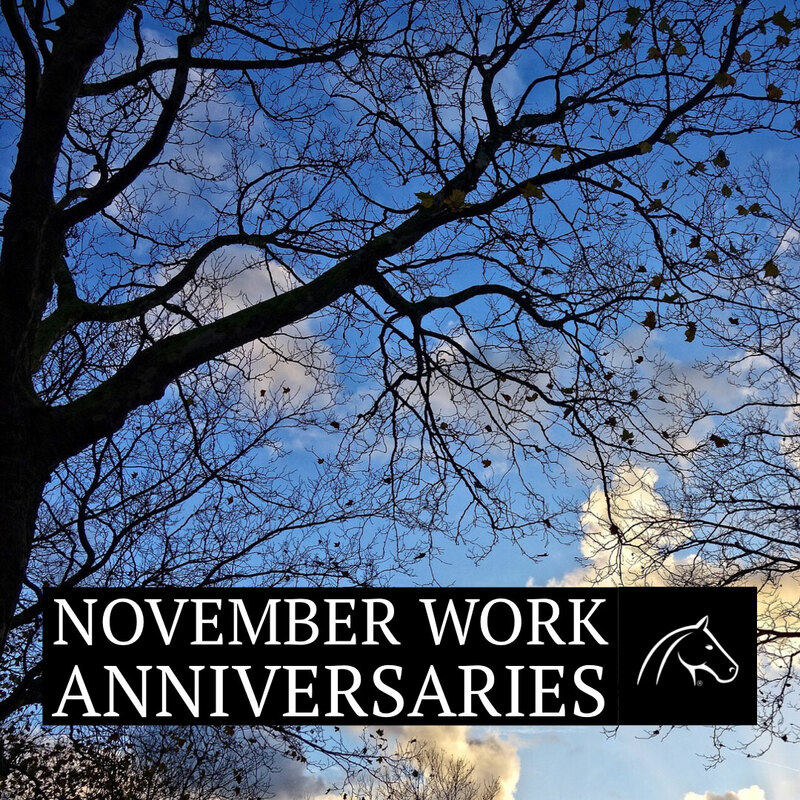 Learn a little about our valued team members celebrating work anniversaries this month. In addition, we celebrate Apollo Designs® 26th Anniversary!